Inside Out Lifestyle is a building company who specialise in making the best out of your home and customising your living space. 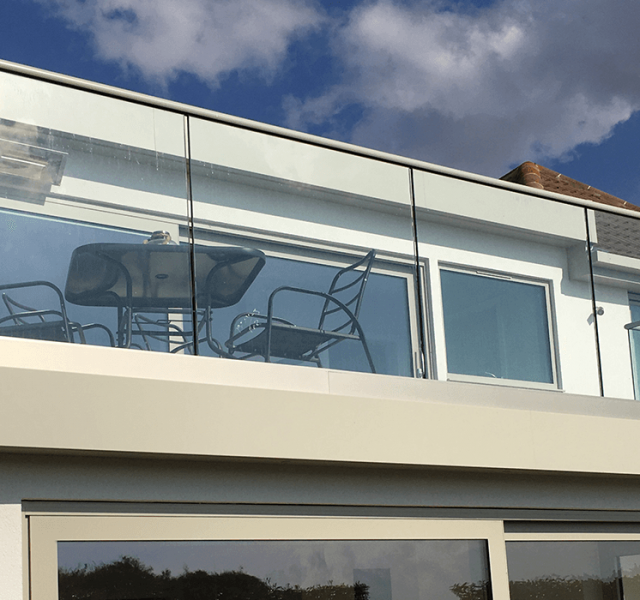 A project that they worked on recently in West Wittering was a property in need of a major refurbishment both inside and out. The brief was to create a contemporary style throughout the property. When it came to the external roofline and rainwater products Ian from Inside Out enlisted the help of ARP. 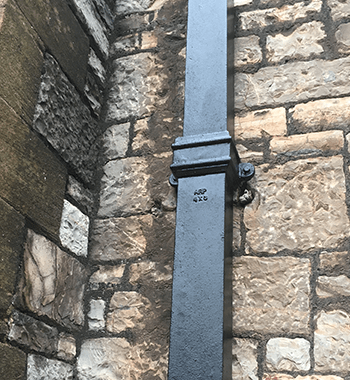 David Capel, Account Manager for ARP, visited the site to establish the requirements for guttering, downpipes, fascias and soffits. Once the style of the items was ascertained ARP’s technical team were then able to estimate the products and provide CAD drawings showing the profiles and layout. 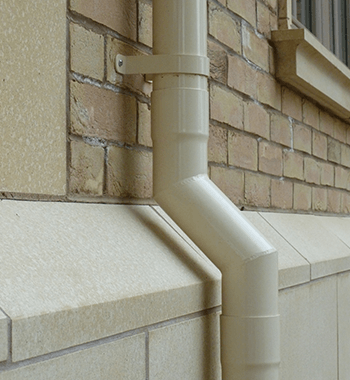 The client chose Legion box gutters with Colonnade downpipes, Trueline fascia’s and soffits. As the property is situated only 50 metres from the sea, the rainwater system would need to be marine grade finished to ensure the longest possible duration. 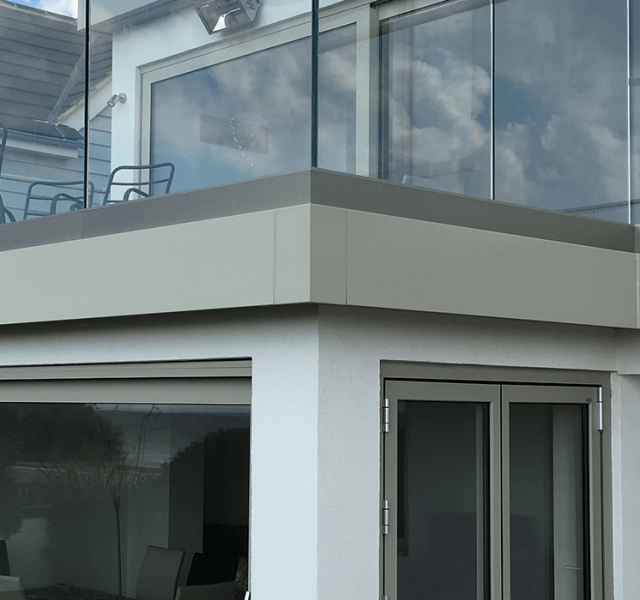 Therefore, the products were polyester powder coated in RAL 7032 to match the new windows and doors, which not only gives it the colour finish to match the newly installed windows and doors, but also protects the aluminium from coastal erosion. 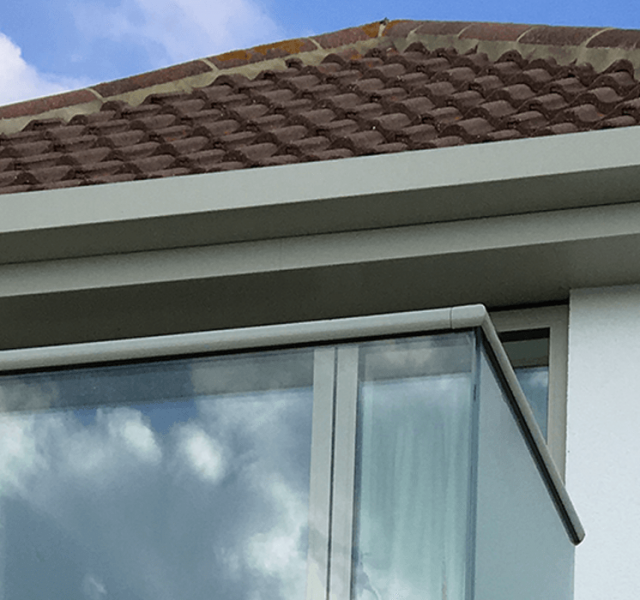 ARP were chosen for this project due to their quick response to the site survey request and the ability to provide designs for the roofline trims. 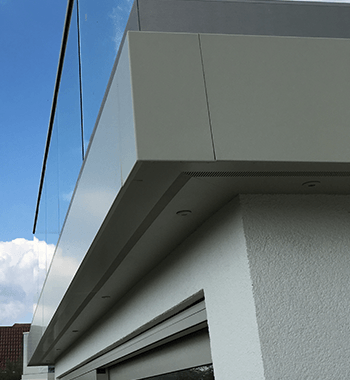 Aluminium was the perfect choice for the roofline and rainwater products on this property as it is strong, durable and non-corrosive. 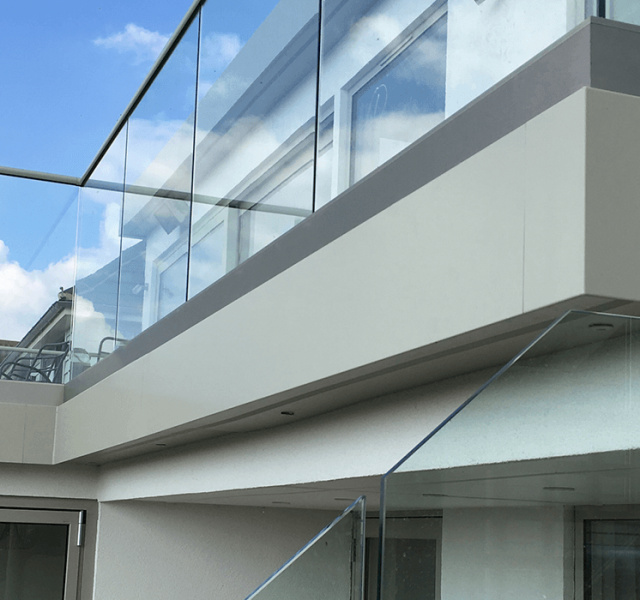 With the ability to match the coating to the other elements of the building, ensures that the system blends in with the rest of the property. 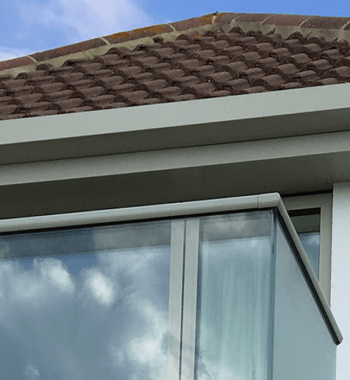 The soffits, fascias and rainwater system created the look I was after and is a great improvement on using uPVC for the colour and visual effect.